Surface Pattern Design for the Fashion and Textile Industry. Placed and All Over Originals. Rapports and Screen separation. Color schemes and re-colouring. Thank you for your interest in my work! 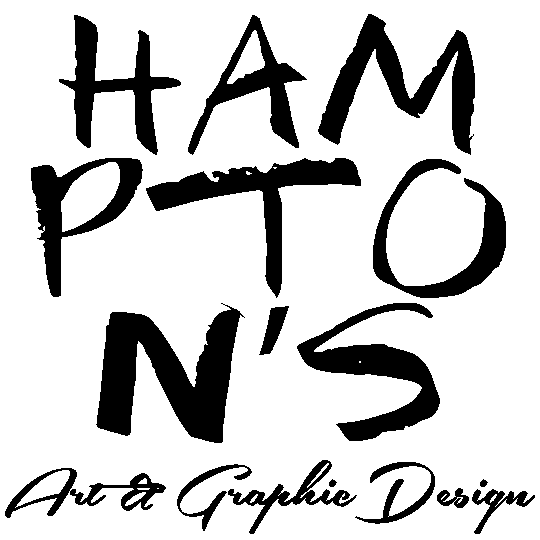 The basic you need to know is that all designs, texts, photographs and graphics on this website are copyright of HAMPTON'S ART & GRAPHIC DESIGN © Copyright. As a visitor, you can copy or print parts of this site for personal, non-commercial use only. Any other use of this content without permission is strictly forbidden and you can't reproduce it anywhere else. If you want to use any of my images for commercial use please complete the contact form to buy a license. CELESTE HAMPTON ART & GRAPHIC DESIGN © 2007 – 2018. ALL RIGHTS RESERVED. Virtue Theme adapted by CELESTE HAMPTON ART & GRAPHIC DESIGN | Powered by WordPress.